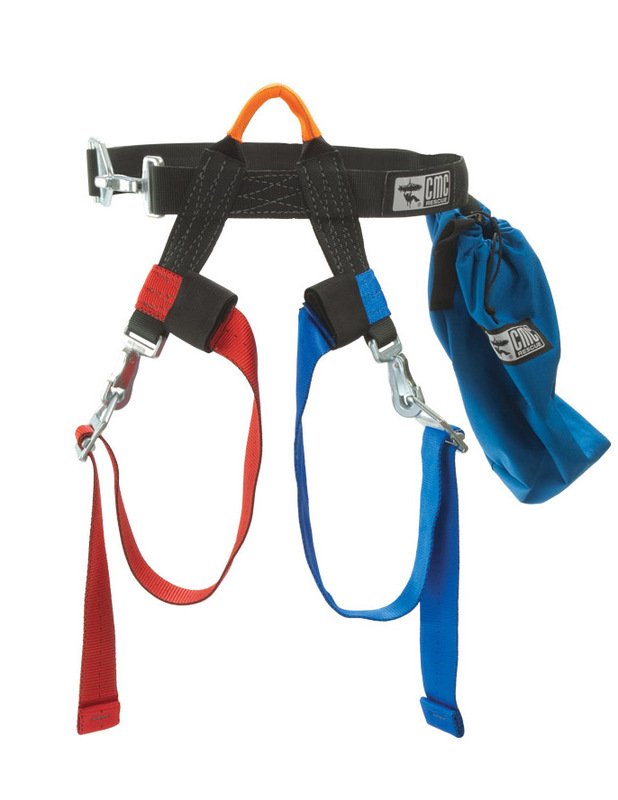 * This harness attaches quickly and securely no matter how or where the victim is positioned. * Colored web makes using the harness even easier. 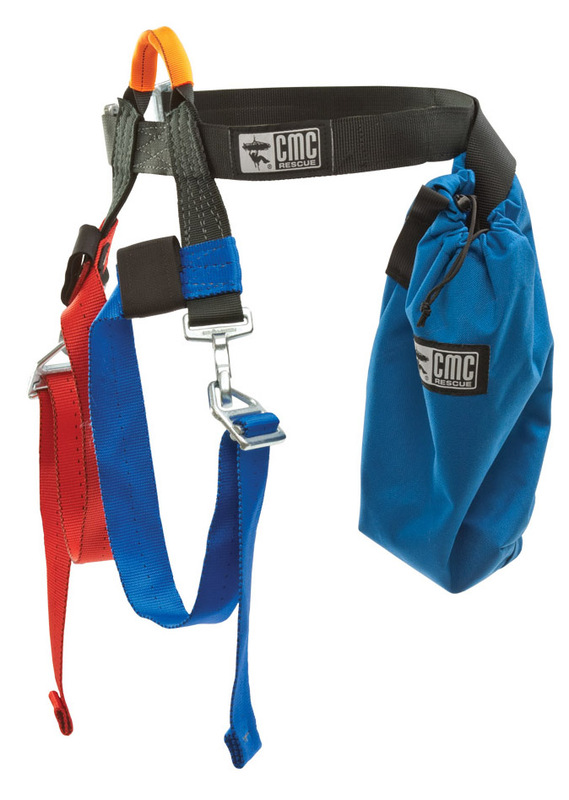 CMC’s original V-Ring and snap design allows the harness to be put on without the victim having to step into the harness. 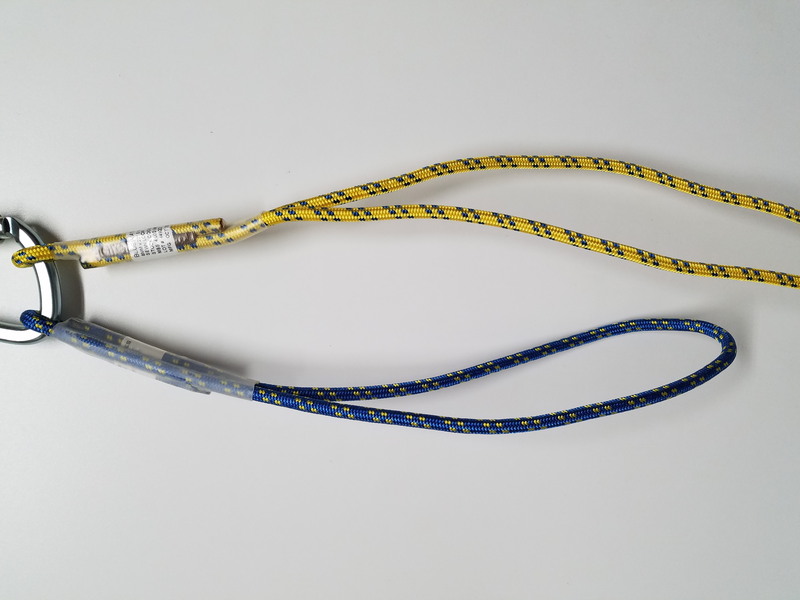 * Tie-in point also doubles as “handle” for controlling the victim’s position. 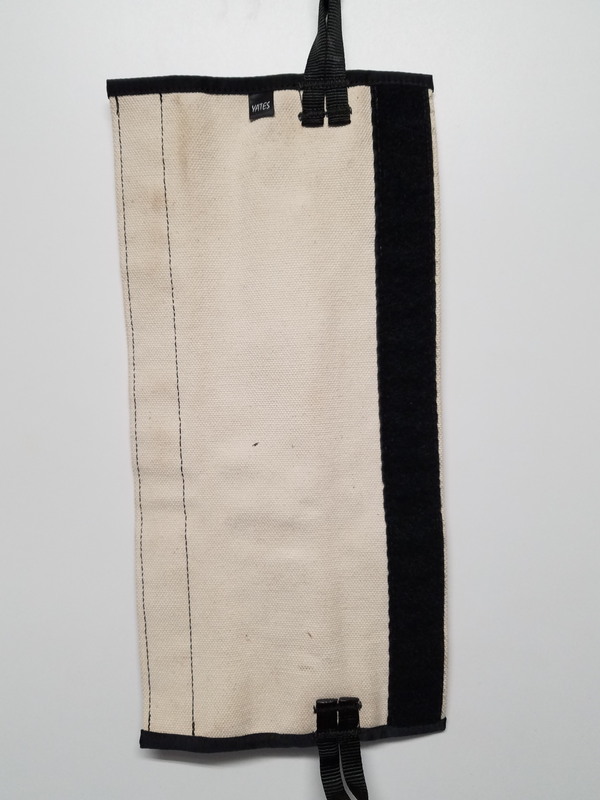 * One size fits small children to large adults. 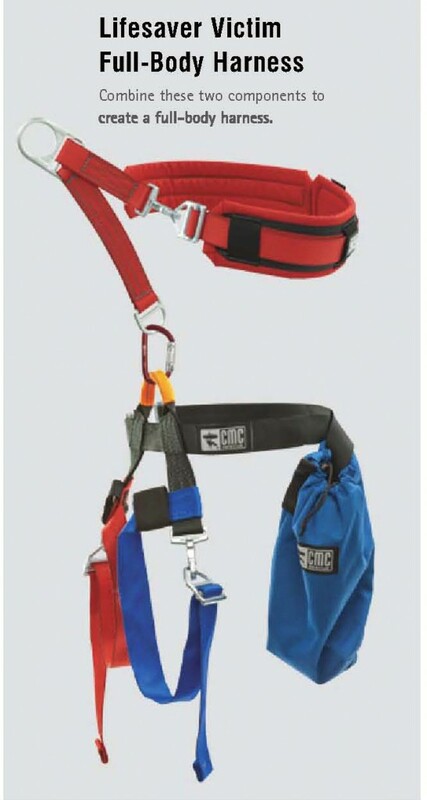 * Storage bag allows easy carry, ready for use, preventing tangling when accessing the victim, and is attached to the harness so it cannot be lost. 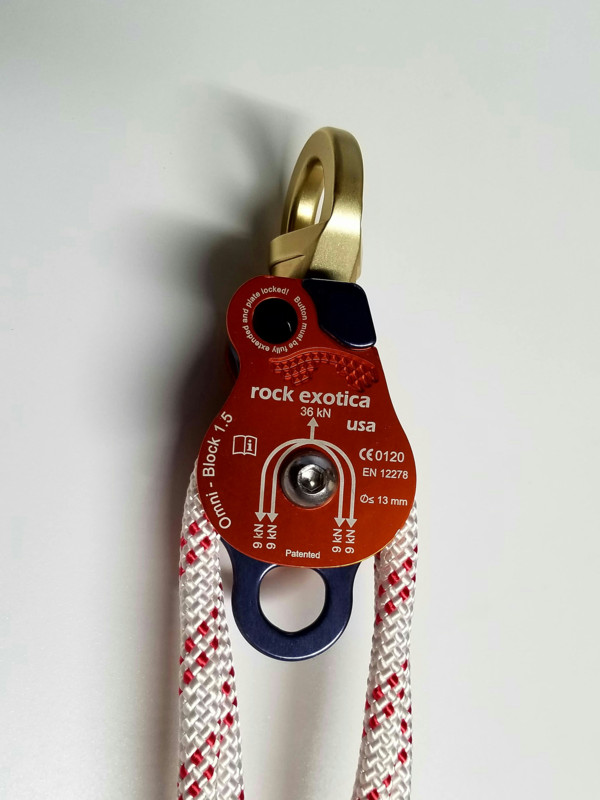 * Harness now includes a wider 2-inch Velcro Web Keeper™ to secure webbing before deployment.